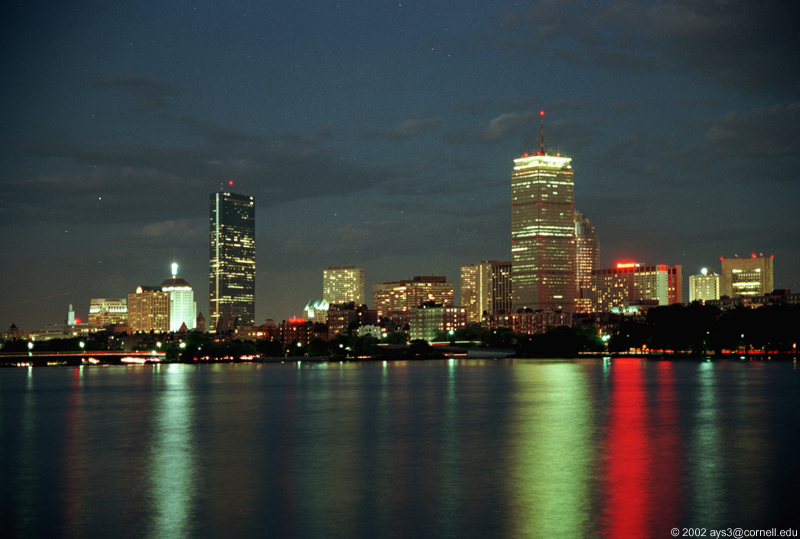 Kelly and I are moving to the Boston area in March. I'm ready to go home, I miss the ocean, the woods, my friends, my family. I want a yard for Puff. I miss New England winters, with snow. And fall where the leaves change colors instead of just falling on the ground. Everyone I know here except maybe 5 people (who I hardly ever see) has moved away. I'm lonely. I'm not going to lie, I miss boy attention. I'm not good at meeting people. But this city has a hold on me. I'm in love with Philadelphia. I love how small it is (I was way surprised to find out this year that it's the 5th largest city in the US). I love that I can get anywhere I need to by bike. I love how dog friendly it is. I love that I know my neighbors. I love how fiercely everyone that lives here loves this city. I spent the morning today walking around with Puff. We went to the dogpark, my favorite coffee shop (pumpkin coffee, good italian soda, simple syrup, good places to sit, good selection of magazines, they allow dogs!!! and give puff a bowl of water when I come in with her and don't mind that we sit there for 4 hours and only spend $1.50) and and walked through the italian market, which puff hates but was very brave with. I spent $3 and got a dozen eggs, 10 lemons and 5 artichokes. When it's time for me to move, I'm going to be really sad. Despite the fact that I don't know anyone and hardly go out, I love the city. I had a whole list in my head as Puff and I were walking around but I cant remember. I love the murals everywhere. I love when people come to visit. I love my job, although I know I can work at a Wholefoods anywhere. I love that my neighborhood is all Italians and smells like garlic every night around dinner. 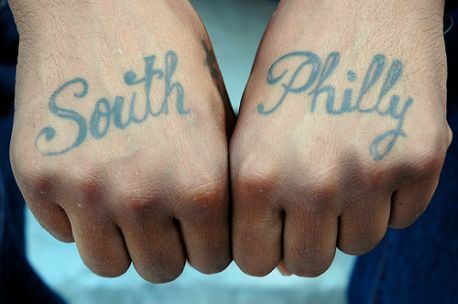 I hope wherever I end up next has as much heart as south philly does. I hope I can rewrite this post later to make sense. I left out about 90 reasons I love this city. But it has my heart. And I'm going to miss it when I leave.